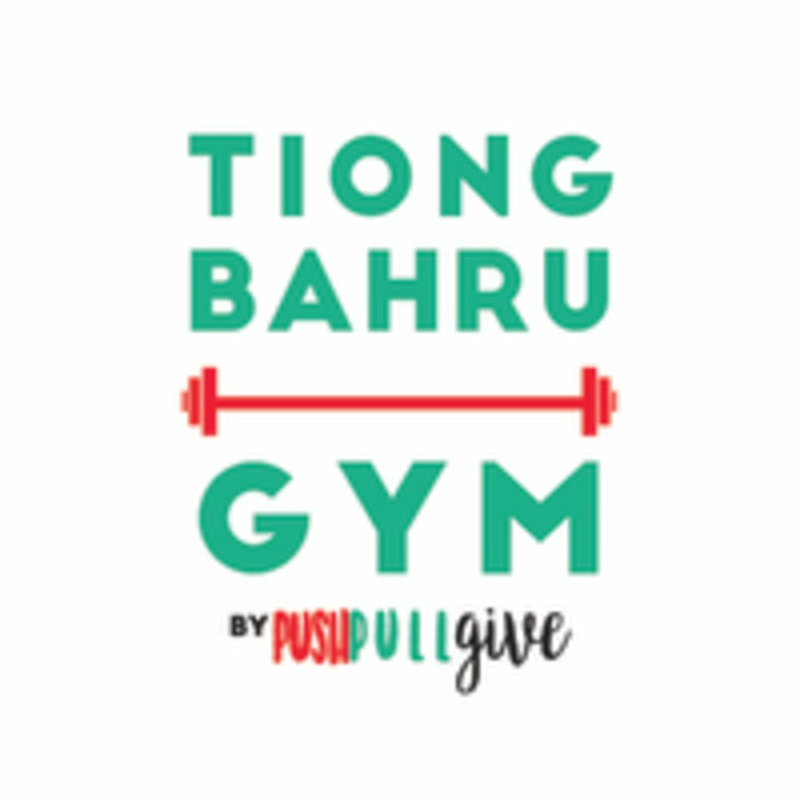 The Tiong Bahru Gym by PushPullGive specialises in functional fitness classes. We focus on bodyweight training, calisthenics based exercises, strength and conditioning training. We offer HIIT, TRX, yoga, pilates and calisthenics classes to help you utilise your own body and to live healthier and more mindful . We provide a safe and conducive environment for our students and our groups are small and intimate, allowing us to fully focus on the students. Always a great session with Razif. razif was really great, made the class really enjoyable for us! Razif was very encouraging throughout and it was an enjoyable class/workout. Suitable for beginners!